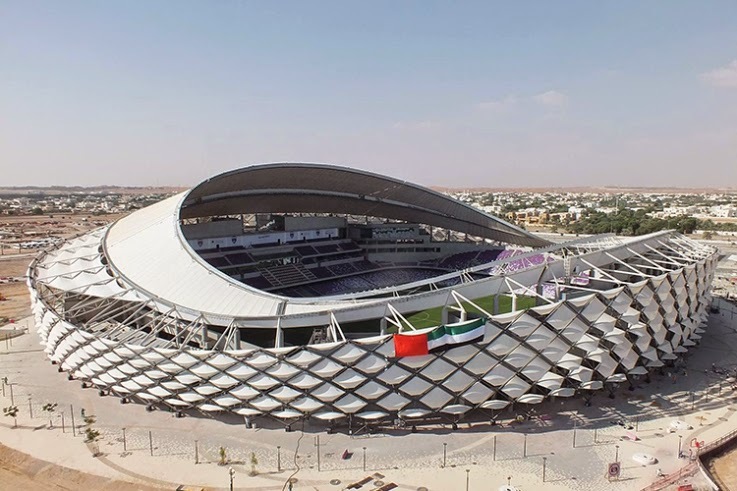 For the Hazza Bin Zayed Stadium, the facade's conceptual design was developed primarily in Grasshopper, as was the generation and sight line analysis for the bowl. Grasshopper was also used in later stages of detail design to rationalize the unique facade panel sizes. The roof's sweeping form was modeled in Grasshopper. The roof was continuously analyzed for structural stability, daylight penetration, and thermal and solar performance. This ensured that the final design was the most structurally efficient option to meet both the shading and architectural needs.